Hard work just put you in the fortunate position of becoming a snowbird! Before you head out the door to warmer weather for an extended stay you have prepare your homes cold vacation without you. Prepare a checklist! Here are a few basic items you want to look at. Your mail has to go somewhere, you can’t have your mailbox overflowing! Set this up early with a neighbor or the post office. Your home needs to look lived in, have the driveway plowed and ask a neighbor to drive in and out of it giving it that lived in look. Turn off the water, ask your heating company if the furnace needs water, if yes turn off the water to the living space or better yet, drain the water system. Turned the heat down to 55 or 60 and if you have a forced hot water system talk to your plumber about adding anti-freeze in place of water. Unplug all none essentials, stove, microwave, televisions, refrigerators, ( leave the door open ) any item that a digital light comes on wasting energy. Put your cable/internet on vacation mode if possible. Don’t post your plans on social media or post while you are away! Leave a light on or put a light on a timer so your home looks lived in. Put fuel stabilizer in gas tanks, car, lawn mowers, snowmobiles etc. Lock all windows and doors, double check them prior to leaving. 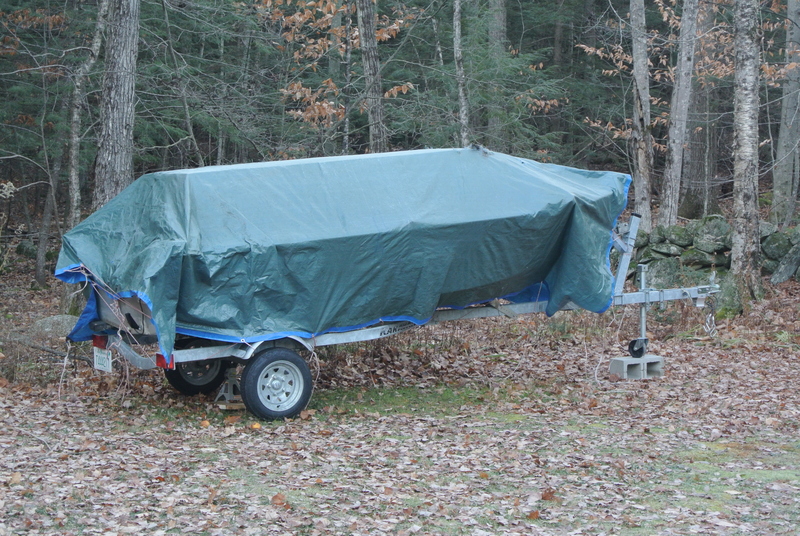 Don't forget to cover outdoor furniture and boats. If you have any interest in purchasing a New Hampshire lakefront home Lady of the Lake Realty has been in business since 1999 and we have exhaustive knowledge of the lakes. Our marketing area includes all the lakes from Sunapee Area to Ossipee. We can help you with selecting a lake meeting your lifestyle. We have comprehensive knowledge of the lakes sizes, water quality, amenities around the lake and even what kind of fish are in the lake. Pleasant Lake, New London NH. Perfect home for boating, swimming, skiing. If your new home criteria checklist includes an open concept post and beam home with 2 bathrooms, 3 plus bedrooms with room to expand, private setting, granite kitchen, screened porch, wood floors, metal roof, on 1.9 acres this home is perfect for you. What if this beautiful home included a private 500-foot beach to use on crystal clear 600 acre Pleasant Lake. Slope and Shore Club offers a clubhouse, mooring field, tennis, basketball courts, ice skating pond along with storage for your canoe or kayak. Slope N Shore is a family-oriented community with a beautiful, gently sloping beach. Children of all ages can take swimming, tennis and sailing lessons. There are weekly planned activities including climbing Mt. Kearsarge, swimming to Blueberry Island, sandcastle day and field day. Adults enjoy cocktails on the beach at 5 PM, tennis leagues for men, women and mixed, doubles; plus, there are several summer parties including: pot luck, theme: (60’s, Titanic, etc. ), and barbecue. 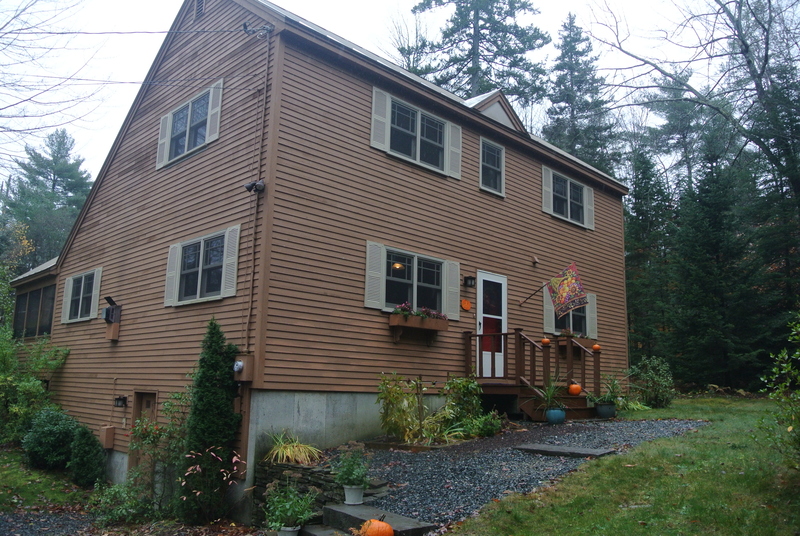 Location is everything, restaurants, hospital, shopping, golf plus Mount Sunapee and Ragged Mountain Ski Areas are just a short drive. Two bedrooms are on the first floor, the master on the second floor with a guest or family room. There is room to expand in the basement and you will never lose power with a whole house generator. Boston is less than 1.5 hours, and your Pleasant Lake home is 10 minutes off Rt 89. Lady of the Lake Realty has been working with buyers and sellers since 1999. Our marketing area includes all the New Hampshire lakes from Sunapee to Ossipee. We can help you with selecting a lake that meets your lifestyle. We have comprehensive knowledge of the lake sizes, water quality, amenities around the lake and even what kind of fish are in the lake. Silver Lake Home has New Owners! Great news, Paula working with sellers on a Silver Lake helped them find buyers in the first two weeks the home was listed. 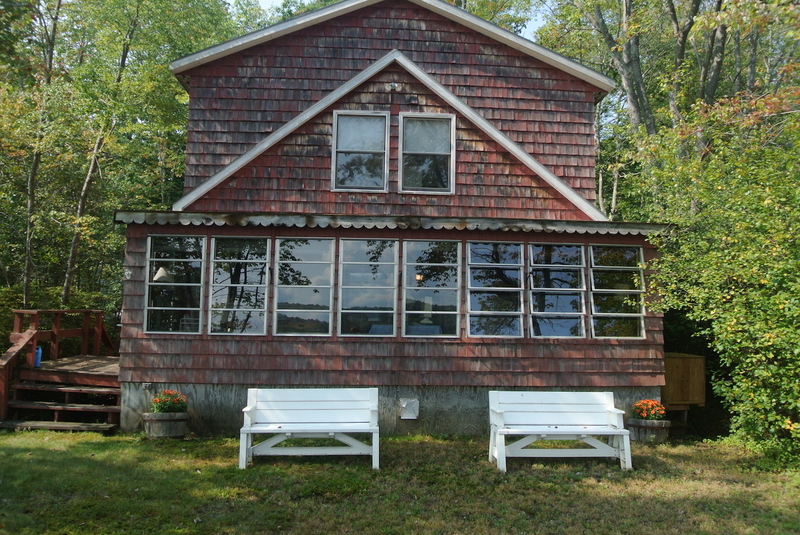 The new owners have just enjoyed the first weekend at their Silver Lakefront home in Tilton. This affordable home has beautiful views and five bedrooms for family get-togethers. 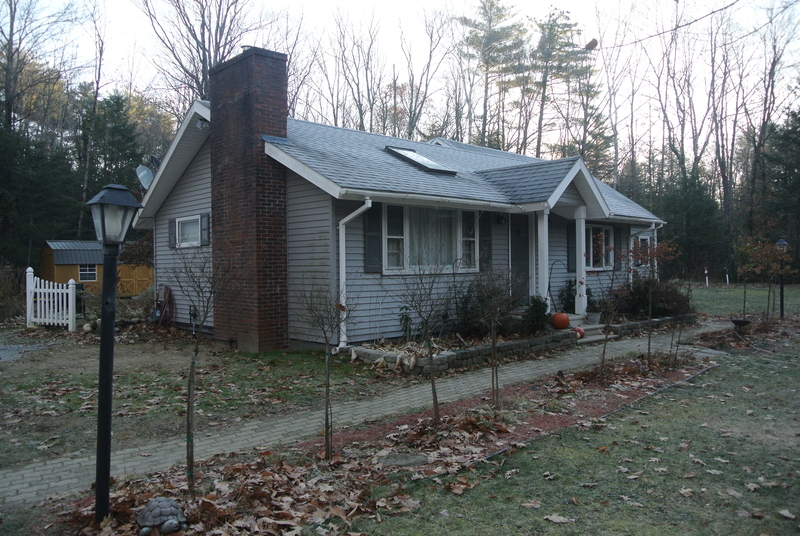 If you are selling or looking to purchase a lake home in New Hampshire contact Paula at Lady of the Lake Realty. Lady of the Lake Realty has been in business since 1999 and we have exhaustive knowledge of the lakes. Our marketing area includes all the lakes from Sunapee Area to Ossipee including Winnipesaukee and Squam.